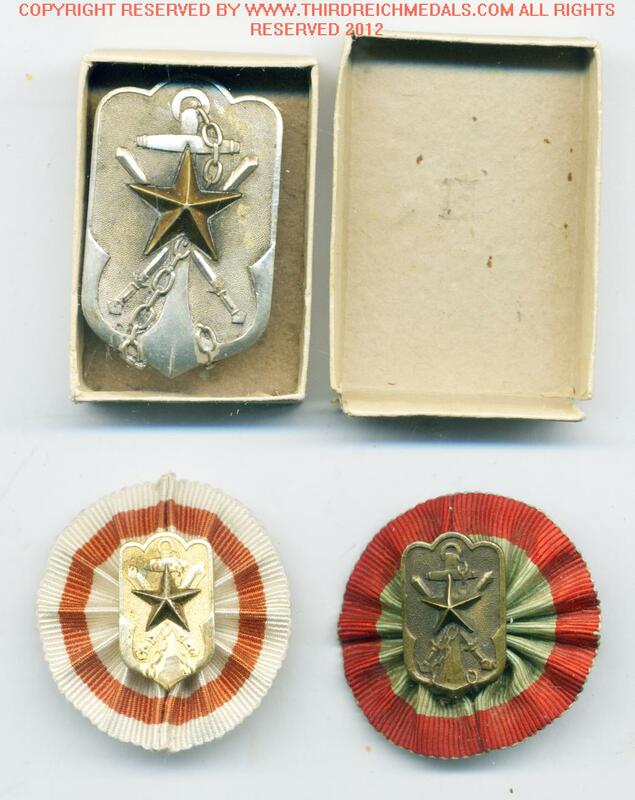 (G433)	A scarce to find Japanese Veterans Badge being 28 mm by 18 mm in size and consisting of a silvered shield bearing a naval anchor with a bronze star affixed separately to the centre. As far as I have been told, it was issued to any veteran of the war against China, Korea, Manchuria, or the Allies. 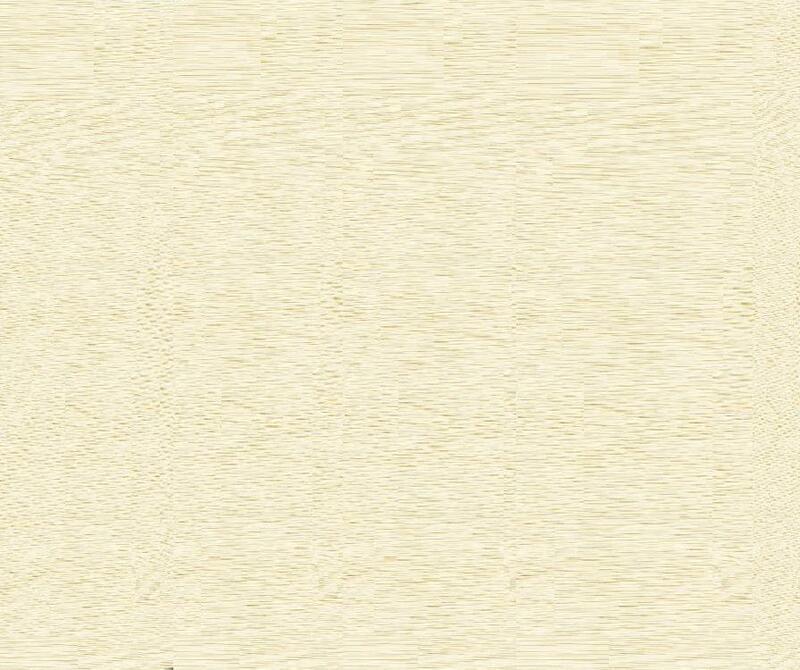 This example has a maker's name to the reverse. Hard to find. 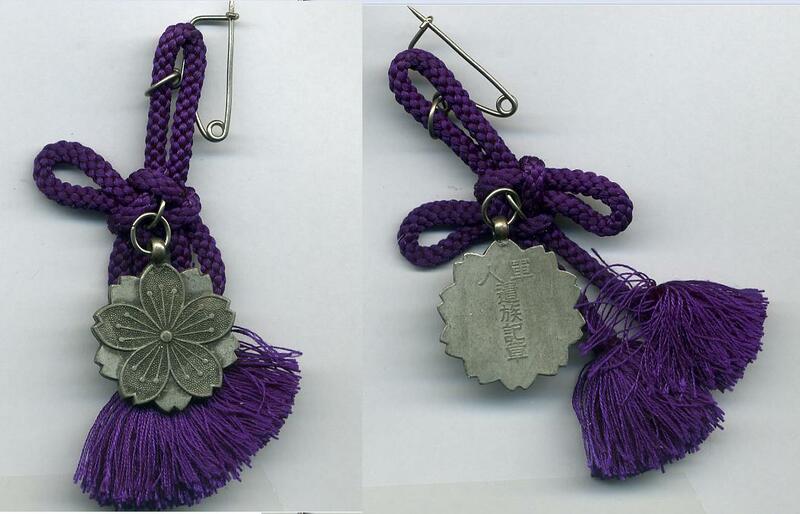 (N779) A Japanese Next of Kin Badge with its purple cord. The item is in nice condition and was worn by female members of a family to show their sons had done their duty.